Even as Playstation celebrates 20 years of phenomenal advancements in gaming, the gaming world also experienced a loss. The granddaddy of the video game has passed away December 6th 2014 at the age of 92 years. Baer’s invention, the Magnavox Odyssey, was the first ever home video game console ever made. 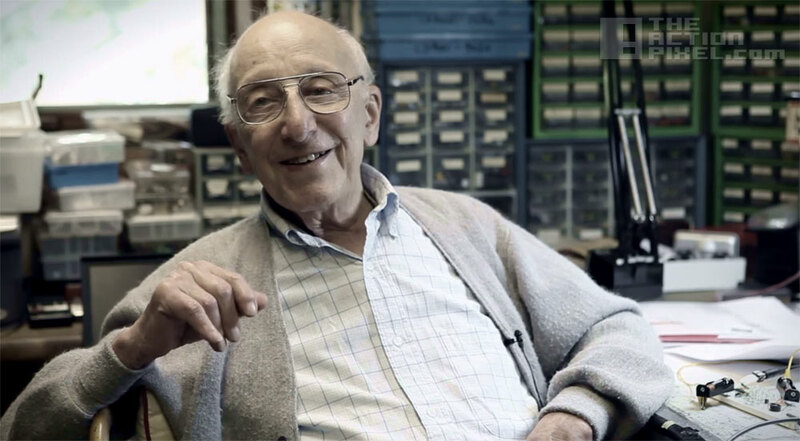 The renowned German inventor was born March 8th 1922; he and his family had to escape the country during World War II from stupid Nazis during the whole Kristallnacht debacle, as they destroyed Jewish homes and businesses. 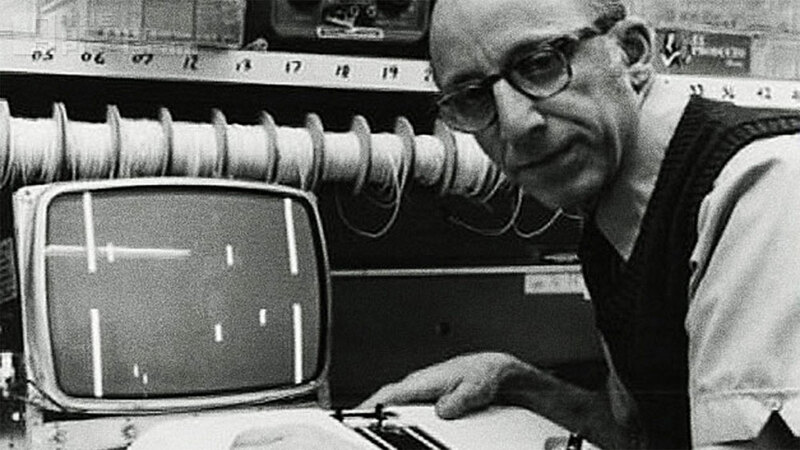 After fleeing to America, Ralph Baer not only joined in on the American war effort, but later became involved in working with electronics, coming up with the idea of playing games on the TV screen. So simple, so perfect an idea that blossomed into a billion dollar entertainment industry. Baer, holding over 150 patents, was awarded in 2004 the National Medal of Technology for his innovations in the field and is arguable one of the most influential inventors of our times.